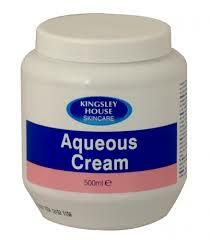 Due to how red my skin has been recently, a friend of mine suggested I use Aqueous cream as it works wonders for their eczema. I am sure I may have used this in my early teens after having it prescribed by my doctor but to be honest I can't really remember using it much how how good it worked. My friend informed me the cream was only £1 from Poundland. Bargain!! The following day I popped down to my local Poundland and purchased myself a tub. You get a big tub of 500ml for £1. I washed my face as usual and then plastered the cream on after my shower. My face was a little itchy but nothing out of the ordinary. However the next morning my face was bright red all over. I decided to carry out some research on aqueous cream and found out on the NHS website that it is no longer prescribed for eczema by Doctors due to the fact that it has now become a skin irritant. I did read however that it can be useful to use as a cleanser rather than a cream, and that it doesn't irritate the skin as much that way. I tried it out the following night. I lathered a small amount of the aqueous cream in the palm of my hands with a small amount of warm water and then moisturised my skin with my usual Doublebase facial moisturiser. Within an hour my skin was bright red and inflamed, it was worse than I have experienced in months. My skin was itching like crazy and had a deep burning sensation. Aqueous cream may work well for people who aren't suffering from eczema or sensitive skin but if you are I would strongly advise that you avoid it!! After reading the National Eczema Society website, I learnt that it contains 1% Sodium Lauryl Sulphate. is SLS. 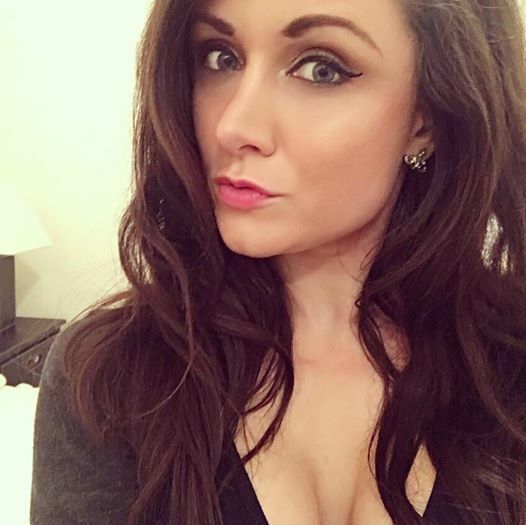 I carried out more research into Sodium Lauryl Sulphate and discovered it is in the majority of beauty products I use, items from shampoos to toothpastes. It is a well known skin irritant and is used in most beauty products as a foaming agent. I have now decided to try and see if Sodium Lauryl Sulphate could be one of the contributing factors to my eczema flare ups. I am going to go completely Sodium Lauryl Sulphate free for a month to test this. I have purchased a range of products that do not contain Sodium Lauryl Sulphate. I will keep a record of how my skin is throughout the month and let you know how I get on. A very informative blog post. I had heard so many good things about this product so I started using it on my hands because they were so dry and sore, at first it worked really well they were so much better and I thought I had finally found something that worked but that soon changed, everytime I would use it my hands got a lot worse so now I would not want to use this product again. I won't either. It is shocking that doctors used to prescribe this to patients a few years ago isn't it!